Gone are the days of using pen and paper to track your workouts. BreakerList makes logging your workouts a breeze. Measure workout results with our easy-to-use statistics dashboard that displays your results in visual graphs. Receive notifications every time you hit a new personal record PR’s are made up of total volume, rep max, density, and more. With professional coaches and a drop-dead simple platform, BreakerList can help you reach and exceed all your fitness goals. Focus on what's important - yourself. BreakerList is free to sign up and use for individual workouts. If you’d like to take your skills to the next level, our marketplace is home to professional coaches offering a variety of customized programs. 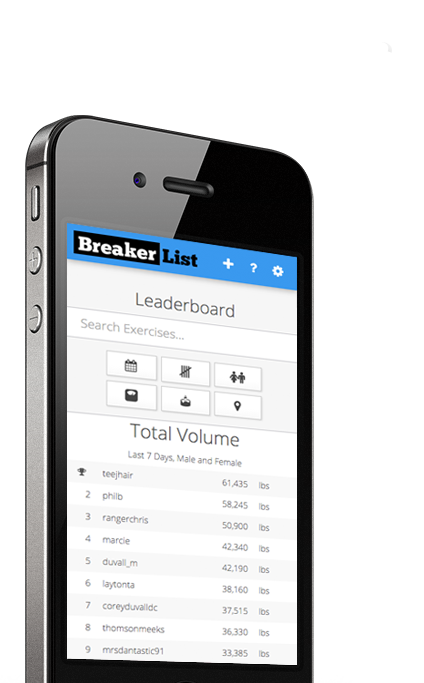 BreakerList features a Leaderboard that draws from a user’s workout results and projects their ranking among all other users. 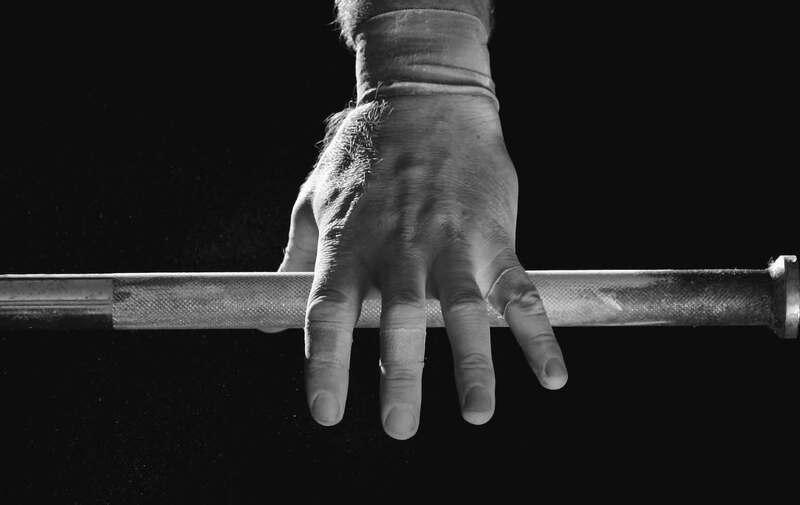 The Leaderboard can be sorted by various exercises, repetition amounts, age, weight, and even geographic location, so everyone can compete on an appropriate level.